Jittery Red Bull all-nighters in the library and former in vogue study aid Modafinil are so 2014. Instead, students are sticking motivation up their nose as use of untested Russian powder Noopept soars. 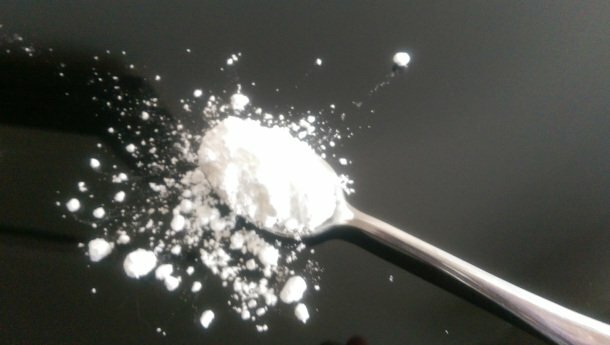 Last year we found out one in five of us had used concentration boosting drug Modafinil, but it looks like Noopept is gaining fans across UK universities. Grainne McKinney, a third year Historian at QUB, said: “It just makes you focused, but not madly so. “It’s £20 for ten grams which is about three weeks’ worth. “Noopept lasts about maybe five hours, but you don’t actually feel any different – you’re just more aware you have work to do. But some are more sceptical about the rumours Noopept will make you an instant revision machine. 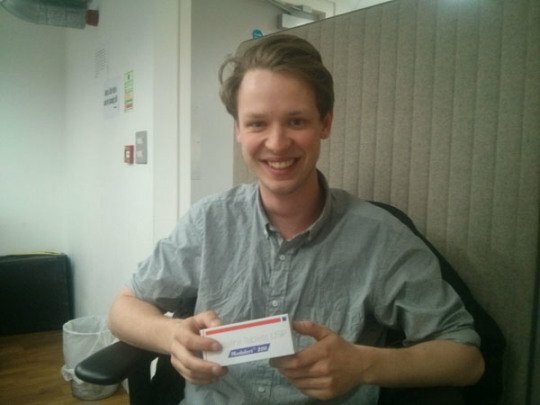 One second year at UCL bought Noopept tablets online at £14 for 100. He said: “I genuinely think it’s a placebo. It felt a bit like I was on pills, but otherwise it has very little discernible effect. 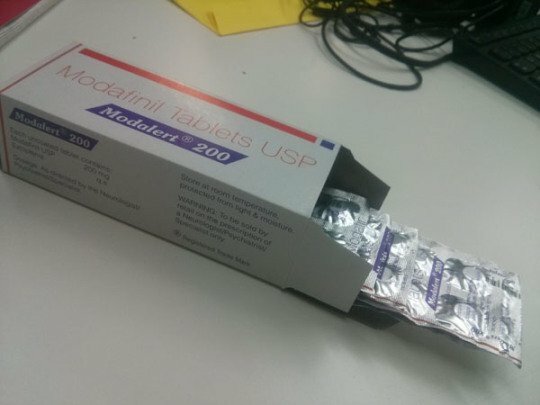 “A lot of people at UCL use Noopept, more so than ever used Modafinil. It’s happened just recently, since over Easter. But drug experts are worried about the dangers of the unknown substance. Kingston Uni Public Health Prof Andrea Petroczi said: “Noopept is not new but research to date is limited to clinical studies. 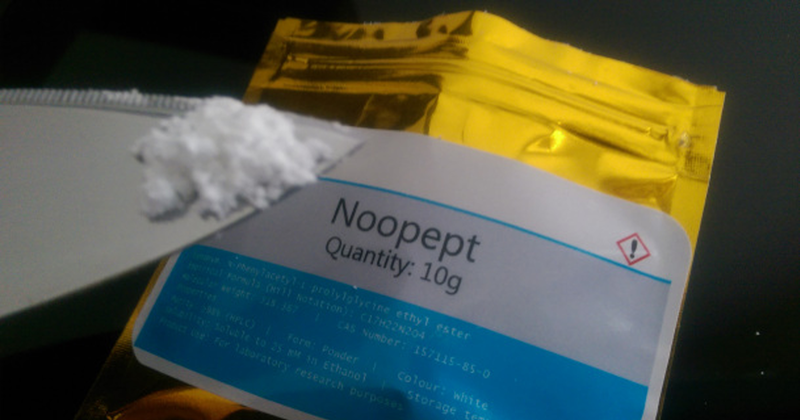 Noopept was developed in Russia back in 1996 and was first marketed as a study drug exclusively in Eastern Europe. But its apparent memory boosting powers and anxiety reduction have made it the smart of choice across UK universities this exam season. 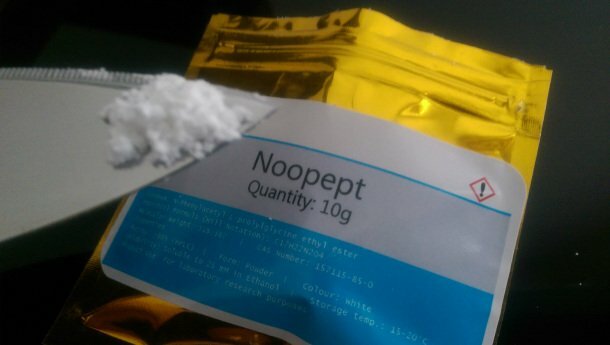 Part of its appeal is the versatility: Noopept can be snorted as powder or swallowed as tablets or capsules. What’s more, it’s currently legal to buy prescription study drugs such as Noopept and Modafinil, but selling them on is against the law. 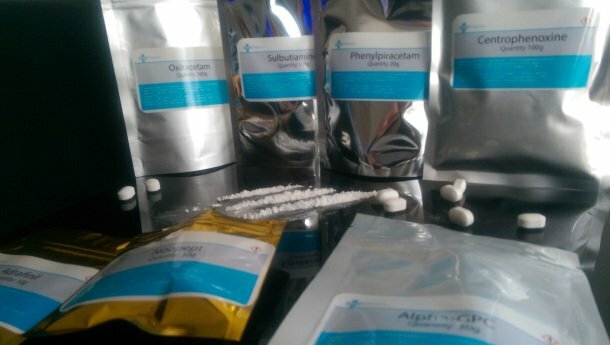 On their website, sellers Powder City claim: “Many people want to improve their memory and concentration to help them step up out of the brain fog they experience day to day. But Intellimeds, an online source of Noopept listed potential dangers as “headaches, insomnia, tiredness, nausea and gastrointestinal problems” if the user takes more than the recommended 10-30mg dosage per day. 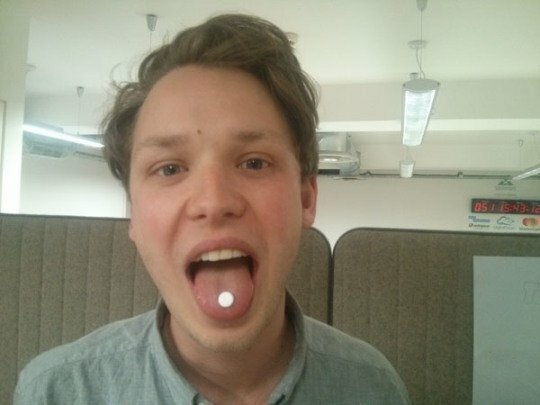 Modafinil took the UK drug market by storm last year after students everywhere realised it might save their degrees. But unis were quick to rain on our drug-induced parades, with some professors even calling for a screening process to catch out exam cheats. For now there’s nothing in the rule book against Noopept or Modafinil.